I love Asian ice cream, milkshake and flavored tea flavors, but so often they’re sad, powdered relics of the real stuff. The pale green “honeydew” makes me miss the juicy, floral freshness of the real fruit, slushed up, that I’d get in Taiwan. Bright lilac “taro” flavor just plain is not. Although I may never have enough sun to grow fresh, tropical fruit and coconuts here, one flavor I don’t see the need to place in artificial form, anywhere, is that of red bean. You can pick up a bag for ninety nine cents at the corner store. 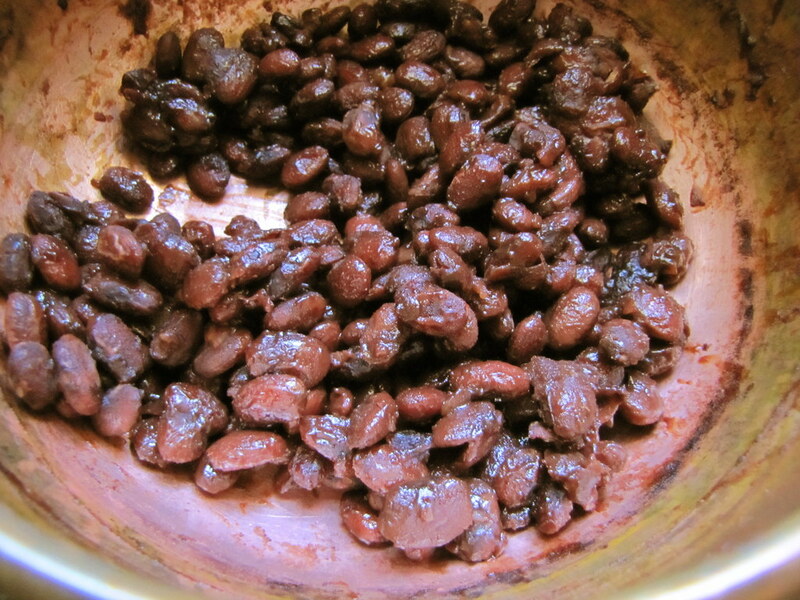 I treated red beans like strawberries in this recipe, and instead of making a smooth custard with red bean powdered extract to mix in, I cooked some red beans in brown sugar to add at the end. Ice cream texture is a stylistic preference; some prefer a perfectly silken mouthfeel, others enjoy bits. Some black sesame flavored ice cream that has little seeds throughout, others are infused with its flavor but strained free. I went with the bits, and with red beans, the mealy, mushy, sweet bean-tasting beans were not such a tremendous change in texture from the rest of the ice cream. This dessert capped off a lovely stint as guest chef at Ted & Amy’s Supper Club, two nights ago. The theme of the menu was Chinese — or half-Chinese, like me. And because I couldn’t get enough of dumpling-making over Chinese New Year, we had potstickers for the first course, served over a bed of baby greens. It was all drizzled with a soy sauce-rice vinegar-sesame oil solution that might seem like woefully rudimentary alchemy from the Asian ingredient cabinet, but is simply perfect in this scenario. Second course of the night was a Sichuan-style salad of thinly sliced celery, red chili oil, scallions and Sichuan peppercorns on top. It was my “risky” dish since I wasn’t sure if everyone would like, but incredibly, it’s the one I got the most compliments on. It pays to take risks. Our main course was a reddish strip of soy sauce-braised pork belly, over root vegetables that had been braised and roasted with all its liquids. It was hearty. What better way to follow an infusion of hot grease like that than with a scoop of rich, custardy ice cream? So American, I thought. Beat yolks with the 2/3 sugar and vanilla until lighter in color and fluffy. Meanwhile, heat milk and cream in a medium pot with the ginger slices. 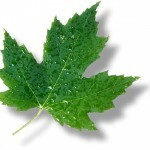 “Scald” by bringing just about to boil, but do not let boil; turn off heat. While whisking egg mixture rapidly, pour in a tablespoon of the milk mixture. Repeat. Drizzle a little more of the milk mixture, about one cup, still whisking. Transfer all the egg mixture into the pot of the milk mixture and return to medium heat. Stir frequently about 6-8 minutes until mixture is thick enough to coat the back of a spoon. Do not let boil. Let cool and remove ginger slices. Chill in an airtight container at least 4 hours or overnight. Meanwhile, cover the soaked beans in an inch of water and let simmer uncovered. Stir occasionally for about 1 hour, or until beans are very soft. Add the 1/4 cup sugar and if necessary, more water to soak. Continue simmering until water has all been absorbed. Mash some of the beans with the side of a spoon or spatula against the pot. Let cool completely and chill at least 1 hour or overnight. 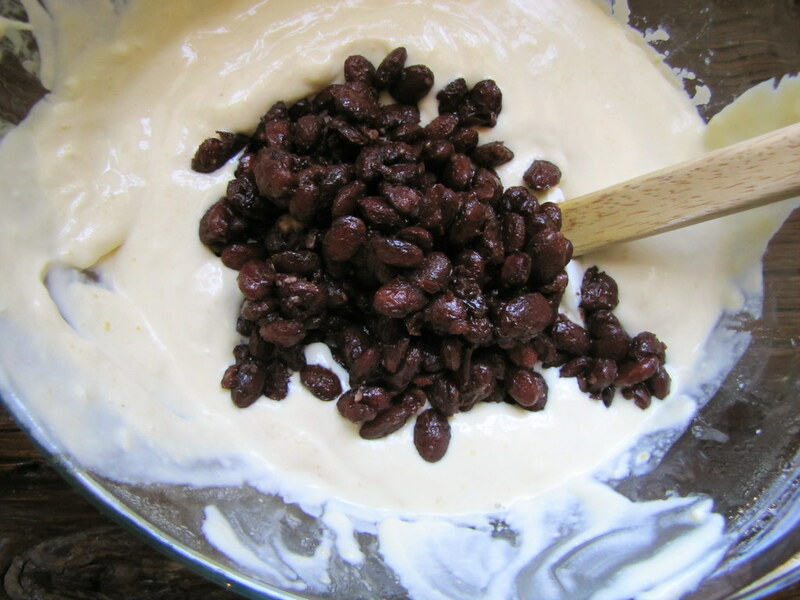 Combine the custard mixture with the beans. Transfer to an ice cream maker and follow machine’s instructions for churning into ice cream. Cover in an airtight container and keep in the freezer. Eight brownie points: It’s rich, it’s custardy, it’s… ice cream. But unlike a lot of ice cream you might find in a store, it has no funny chemicals, preservatives or food additives — just cream, milk, sugar, eggs and red beans, essentially. You could do a lot worse, but this concoction is meant to be enjoyed in moderation. And actually, since there’s beans, you’ll have some protein and fiber with dessert, too. Seven brownie points: Have I mentioned that my hens began laying eggs again this spring? They’re cheerfully churning out gorgeous, rich egg after another for the first time since taking a break for the winter in November. So the yolks were from them (I used the whites for an omelet), milk was from Ronnybrook, the “Creamline” kind with thick fat at the top, heavy cream from Organic Valley, a dependable organic brand, and beans from Cayuga Organics. Any small, dried red bean from the dry goods section should do, for low impact, too. Great idea! I’ve been in need of some new ice cream making inspiration lately. I should make green tea ice cream too because I bought a package of matcha months ago, and I haven’t even opened it yet. Looks delicious! 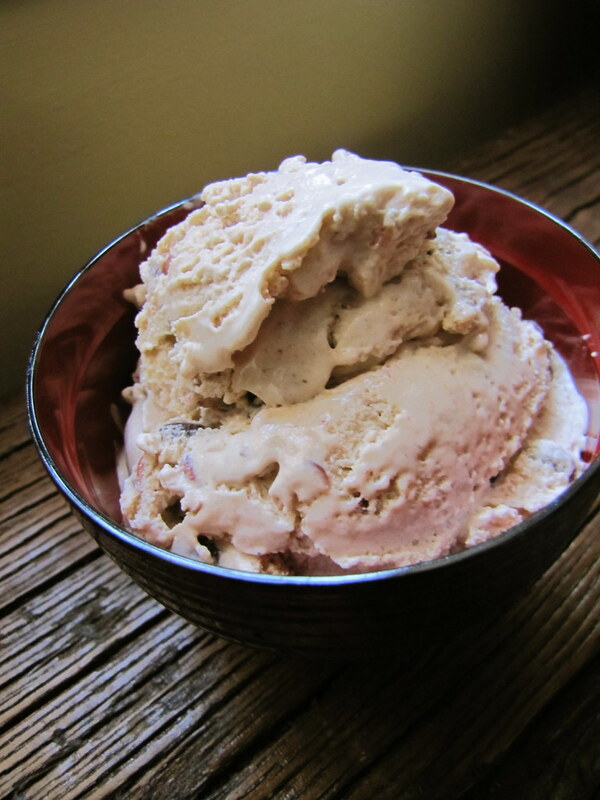 I tried creating a philadelphia-style red bean ice cream recently and it tasted great at first but didn’t keep well in the freezer (it became kind of chalky). This looks great though – I will try it out! Thanks the recipe! Sounds like you’re off to a delicious start, R. Smart! Thanks Meredith and Mirabella, and hope your creations turn out well! I absolutely love red bean ice cream and did not even think to make it at home until I read this. Great post. Loved your book by the way. What a very cool flavor! I have never heard of this before. Looks delicious! Wow!!!! Red Bean Ice-Cream!!!!!! sounds great! My Hubby dear is a big fan Red Beans..and an icecream out of red beans will be a good surprise for him…will give it a try soon.. 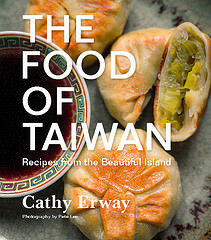 This really looks delicious: I will definitely have a go at this recipe! 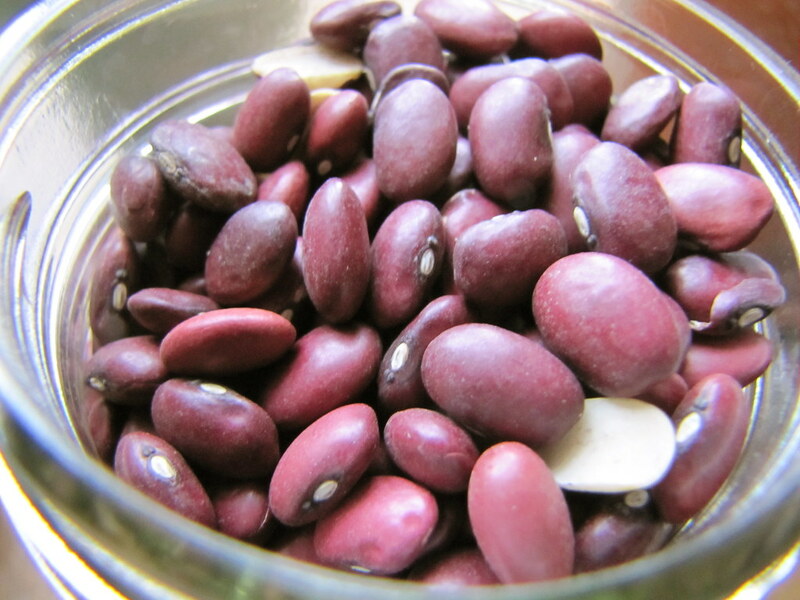 Just one question about the red beans: did you use Azuki beans or ordinary kidney beans? @Anders: adzuki beans all the way!